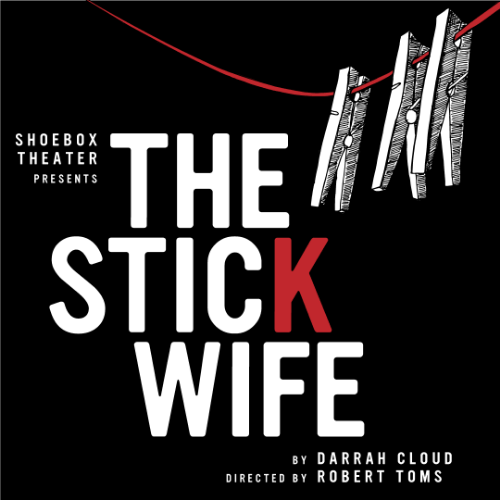 In ''The Stick Wife,'' Darrah Cloud examines the people and events surrounding the 16th Street Baptist Church bombing of 1963 in Birmingham, Alabama where four African-American girls were killed and 22 others were injured. 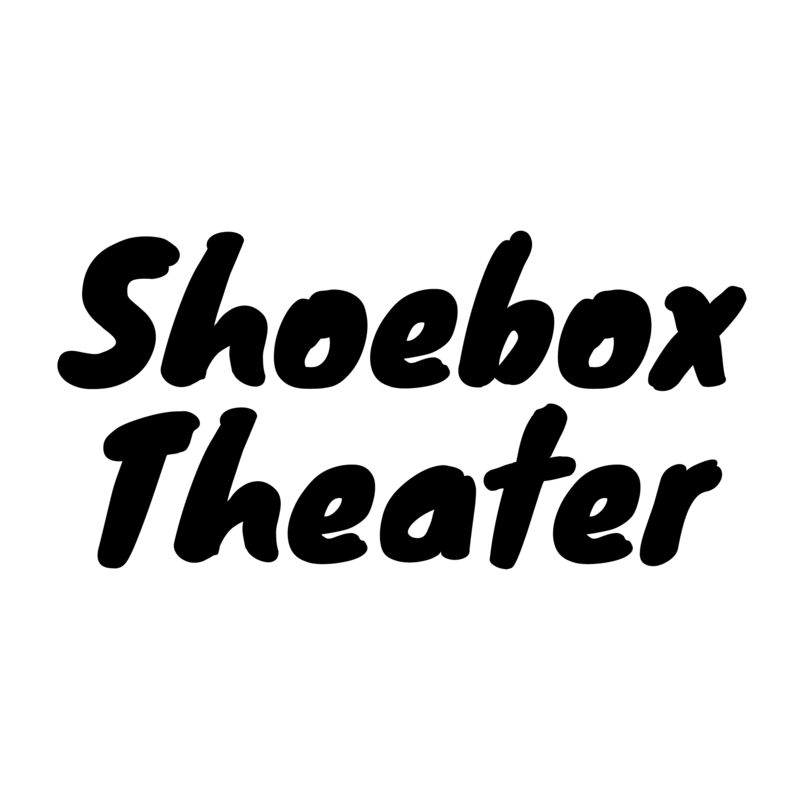 The play focuses on the perpetrators and their wives, racism, and members of the Ku Klux Klan. It is an amazing story that stands the test of time. The play possesses incredible emotion, joy and a cathartic nature that cannot be explained. It is a true metaphysical journey colliding with brutal reality — misogyny, racism and escapism, all rolled up into one. More information on the bombing is available at Wikipedia.org. We are proud to present Tracey Girdich, Syndi Zook, Monica Callan, Aaron Masi, Todd Townsend and Gene Heinrich. Doors open at 7:00 at the Off Center for the Dramatic Arts. Arrive early and have a cocktail at the pre-show lounge. For more information, contact director Robert Toms at [email protected] or 802-318-8393.